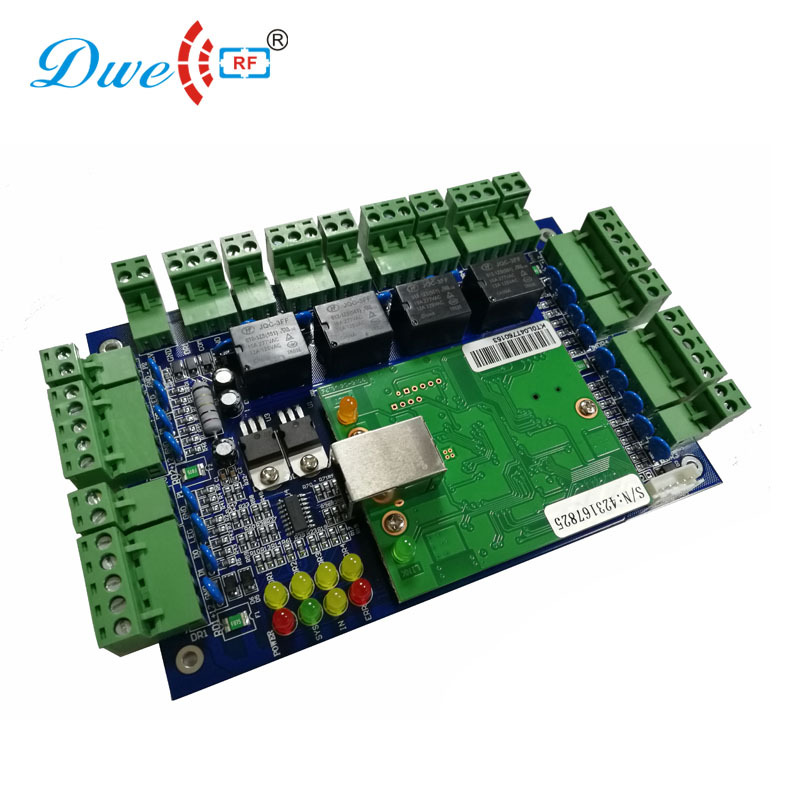 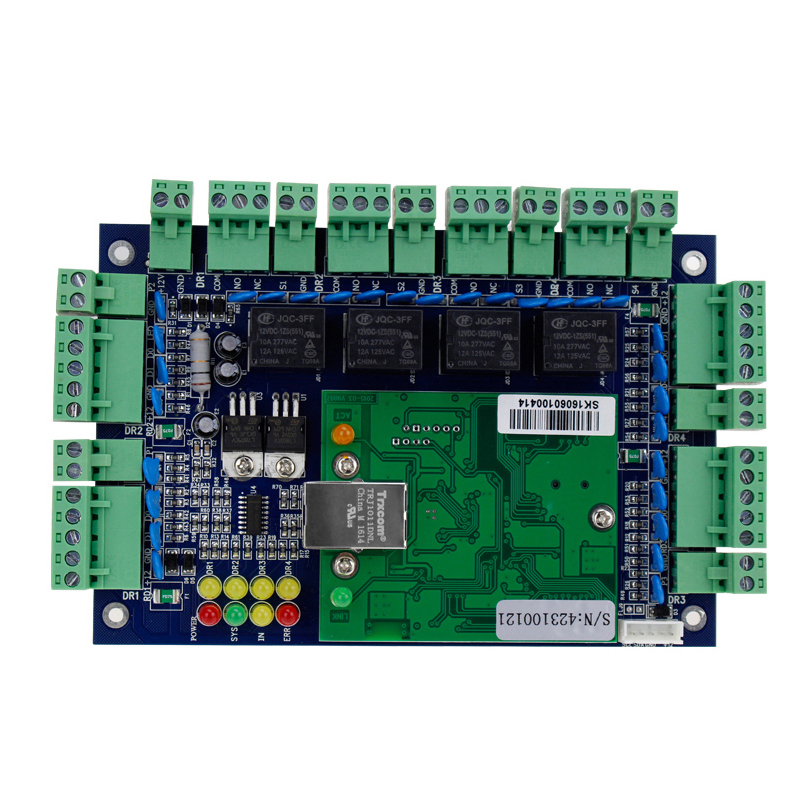 This link just for TCP/IP controller board, excluding other accessories, like access control power supply, rfid reader, rfid card etc, If you need them, please contact dwell sales team get order link. 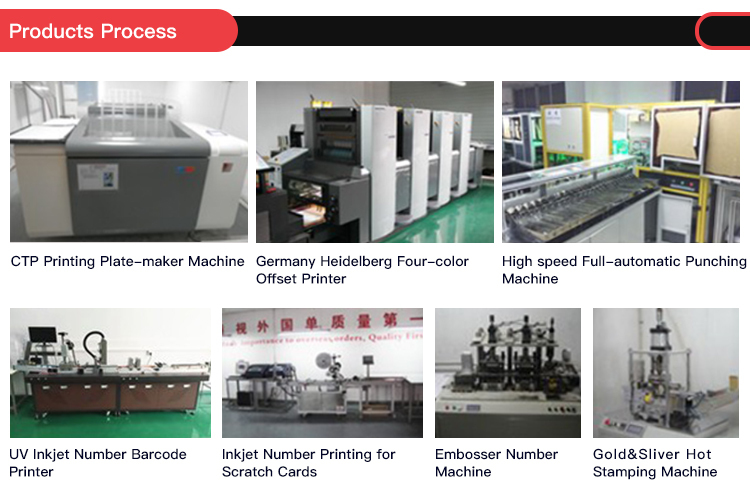 Free software provide after ordered!! 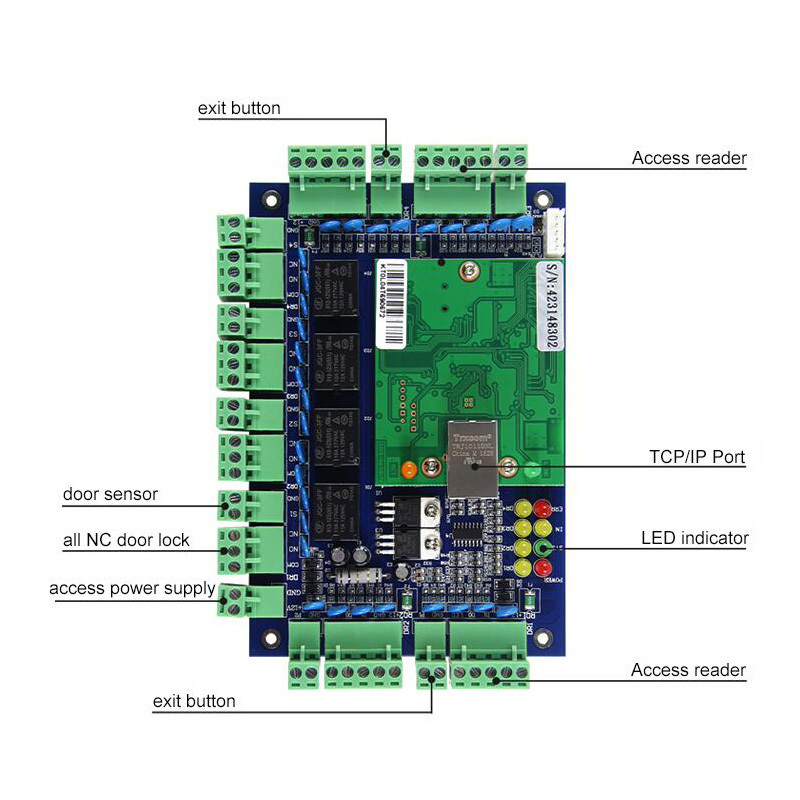 TCP/IP network communication board, suitable for office time attendance. 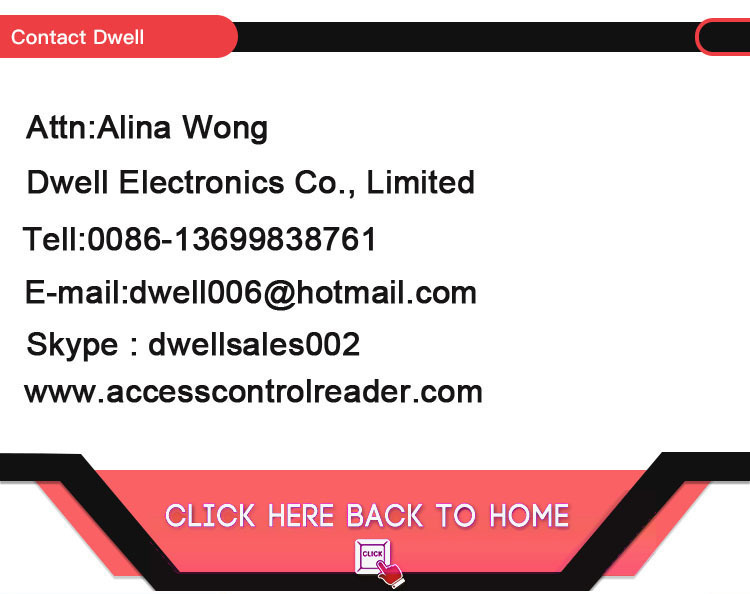 Because custom do not allow send DVD disk, so we don\'t send the software along with controller. 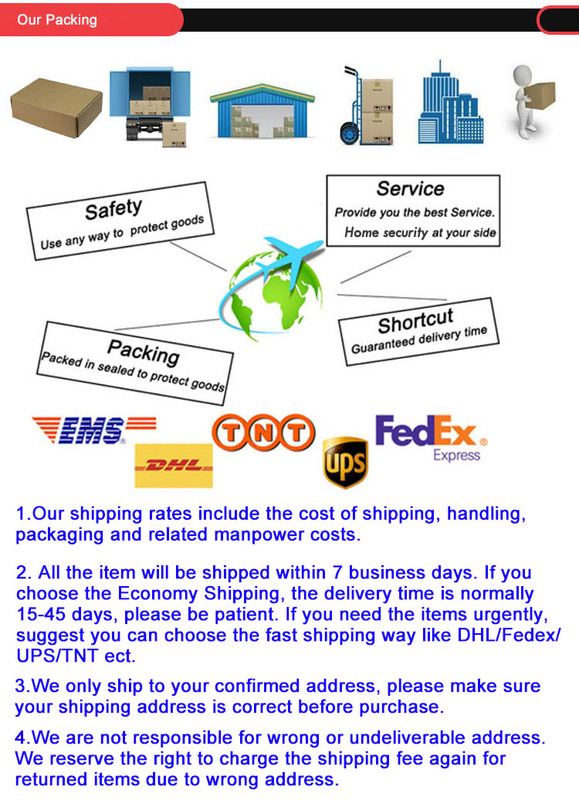 After you order please don\'t forget contact us to send you software.